Alchemy is many things, a speculative science and philosophy that encompasses and enfolds many different theorems and beliefs. An endeavor to take common elements and transmute them into something greater. the turning of a base substance such as lead into the perfect form of gold. We have chosen a different path. We treat it with fervor and dedication. Ingredients are our base material, cuisine our Great Work. combination of separate ingredients into a single, cohesive vision. Alchemists created the first cocktail bitters and tinctures, thus the first cocktail. 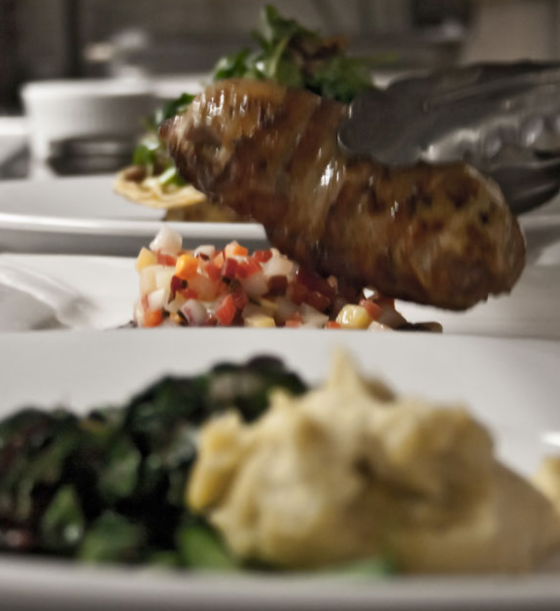 The chef in his kitchen pairing ingredients to acquire a spectacular flavor profile. It’s the balance of all natural things. Every drink and every plate. Each striving to be the Magnum Opus, the Great Work. around us becomes better, too. Photography by Billy Buscher, Jen Akin, and Drew Gibbs. Web design by Drew Gibbs. All photos and text © 2017, all rights reserved. The bar houses an ever growing selection of over 200 carefully curated spirits available for your sipping pleasure. 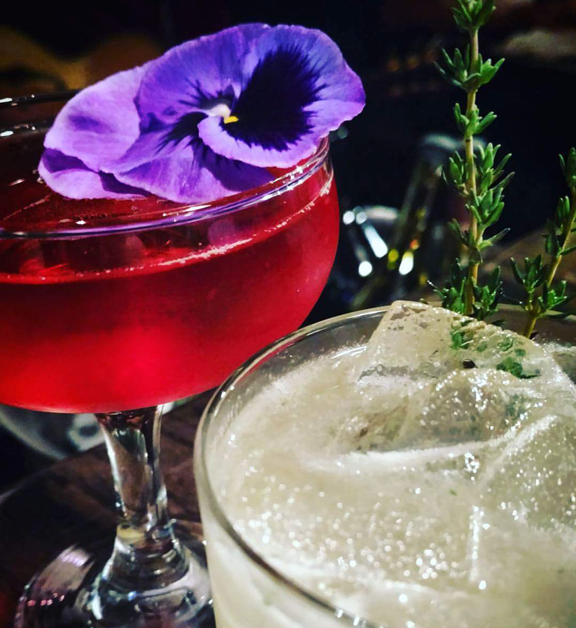 With an extensive depth of Scotch, bourbon, rum, tequila, brandy, amaro, and many types of liquers we have at hand the perfect alchemical lab to create award winning cocktails that intrigue and entice the palate. Our award winning wine program is unique in that – while we do offer little known gems alongside famous producers – we strive to offer as many Oregon bottlings as possible. 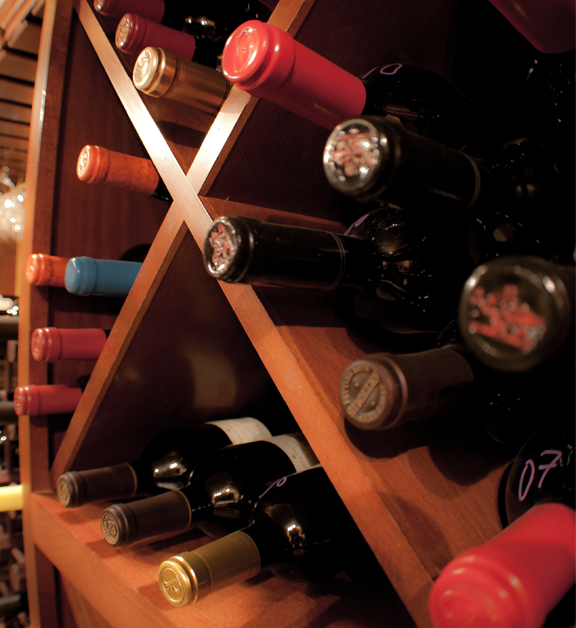 The cellar has been cultivated with the thought of sharing the growing bounty of Southern Oregon, while offering the depth of the Willamette Valley. With sommeliers on staff, we hope to guide you through the land and the years as we find the perfect pairing. We can now offer private dinning on a small or large scale. Whether you are in need of a space for an intimate gathering of your closest friends, or a larger group, we are happy to provide the same unparalleled service and attention to detail that you will find in the dining room. Please inquire about holiday hours and menus for Valentine’s Day, Thanksgiving, and New Year’s Eve. Starting the beginning of December and running until Christmas Eve, the main dining room will be servicing the annual Dickens’ Feast. Our Bar will remain open for normal service during this time. For private event inquiries please fill out a form here. Unabashed lovers of food and drink, we continue to strive for new heights. As a group of dedicated professionals who love what we do and take great pride in our craft, we feel lucky to be able to offer it to those visiting Ashland.